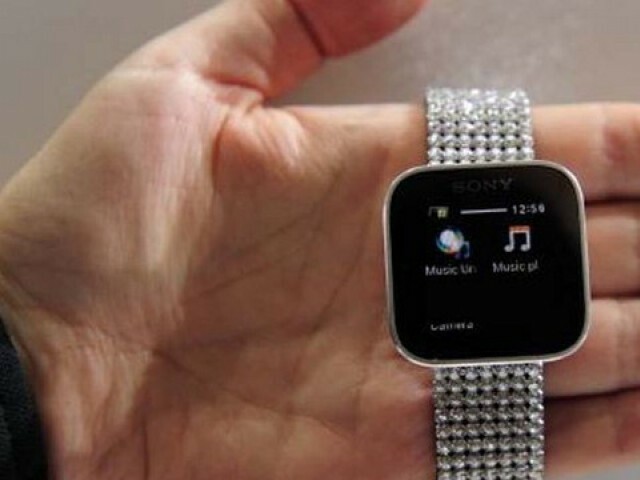 Is the Smartwatch smart enough? Yeh Jawaani Hai Deewani: Spend your money on a better movie! 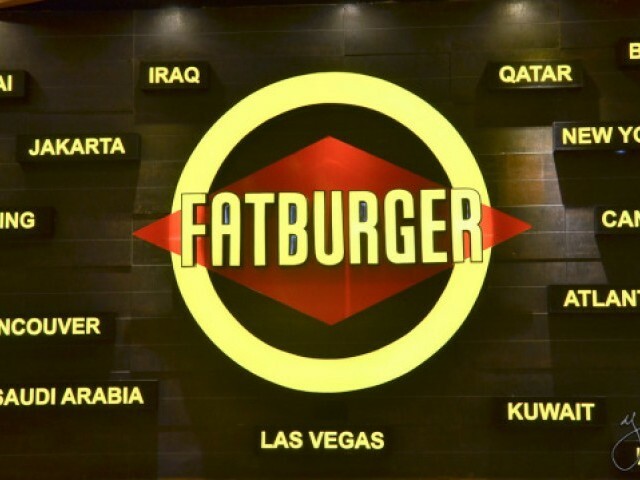 Fatburger gets a big fat ‘yes’ from me! 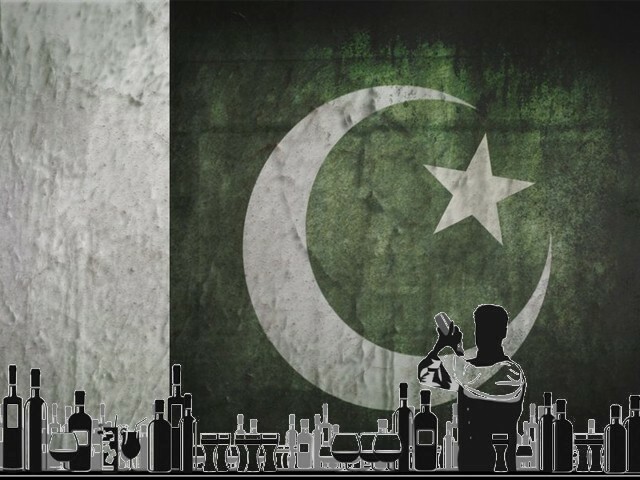 Why ban alcohol when it is consumed openly?